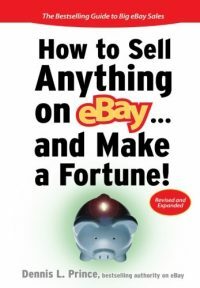 eBay Newbie is the missing handbook for how to make money selling on eBay. Every day sellers struggle over the following questions – How to sell? What to sell? 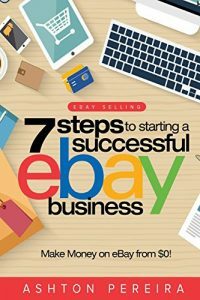 How to keep up with all of the changes happening on eBay? 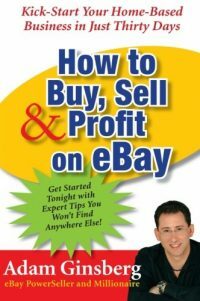 If you really want to be successful on eBay, you need to come to grips with all of them. eBay Newbie discusses the new eBay Seller Updates and how they affect you. 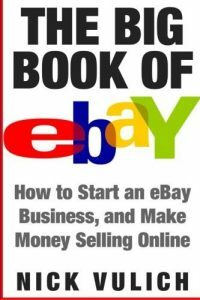 It covers current problems eBay sellers are having with listing visibility, pictures, pricing, and more. Read it today and unleash your full sales potential. 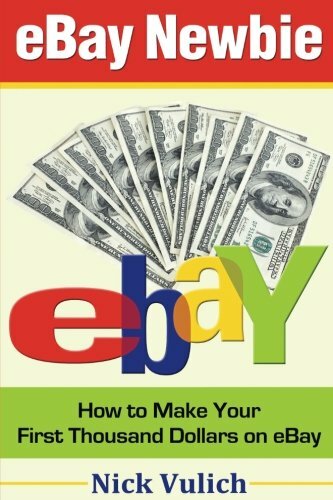 Be the first to review “eBay Newbie: How to Make Your First Thousand Dollars on eBay” Click here to cancel reply.